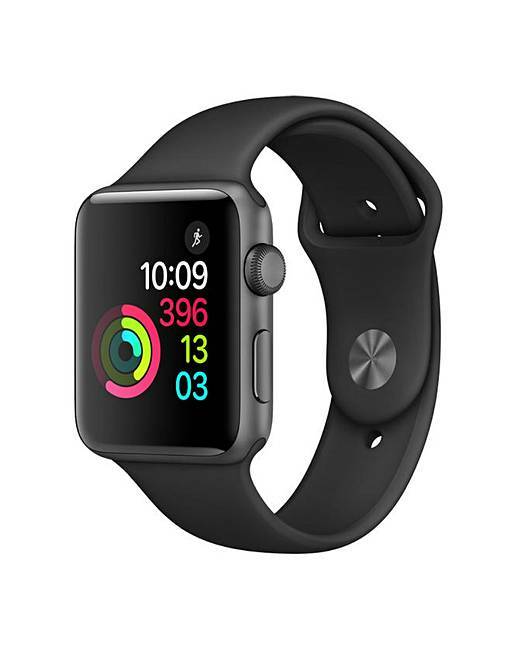 APPLE Watch Series 2 - 42 mm is rated 4.5 out of 5 by 2. Rated 4 out of 5 by AP88 from Great Delivery. Yet to try so only 4 * Ordered Monday, but a few hiccups with the "credit control", finally order went through on the Tuesday, then watch delivered on the Wednesday. Yet to test out, but from what everyone states shouldn't be an issue to use.